Jackie Bradbury, the Stick Chick, is Dayang Dalawa (2nd Degree Black) in Presas Arnis, and 1st Degree Black in Kobudo weapons, and also studies Okinawan Karate (Kuzushi-Te). 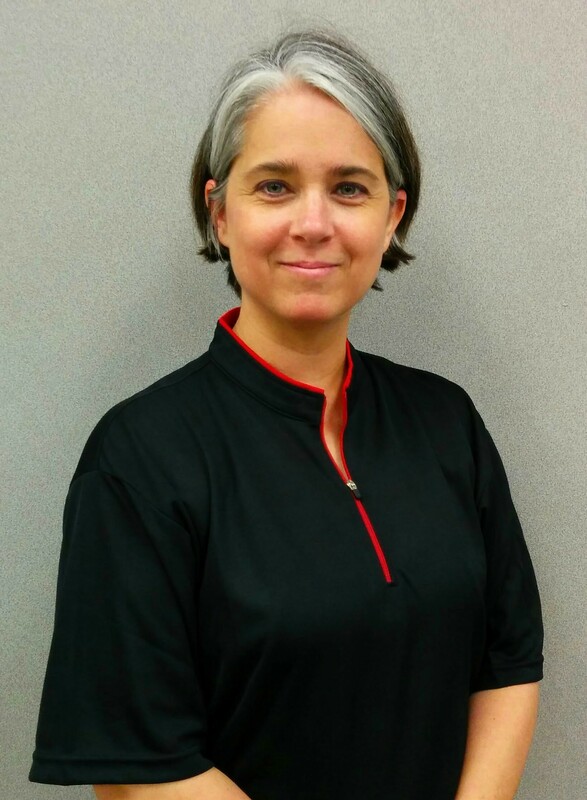 Jackie teaches martial arts with her husband at Kindred Protective Arts, hosts the Kansas City Presas Arnis Meetup, and is the author of the Stick Chick Blog. Email Jackie at TheStickChick23@gmail.com.